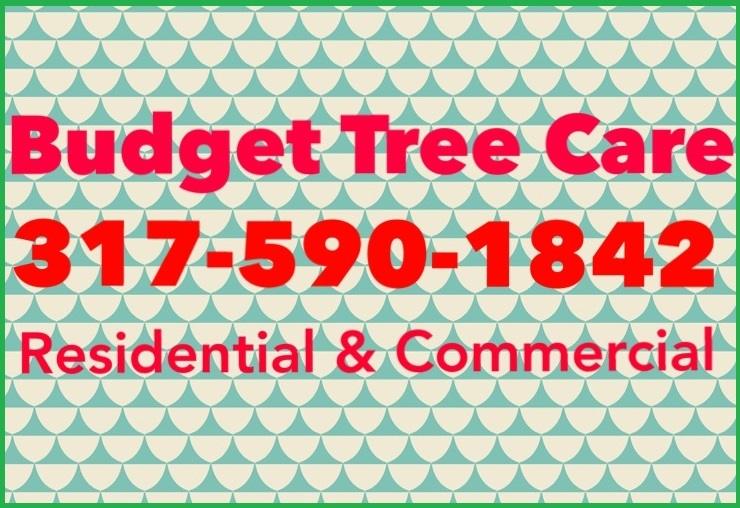 ← Budget Tree Care Offers a Wide Range of Professional Services! Why Does a Tree Have To Be Removed? Posted on March 23, 2018 by Curt S.
There are several reasons why a tree may need to be removed on a property. 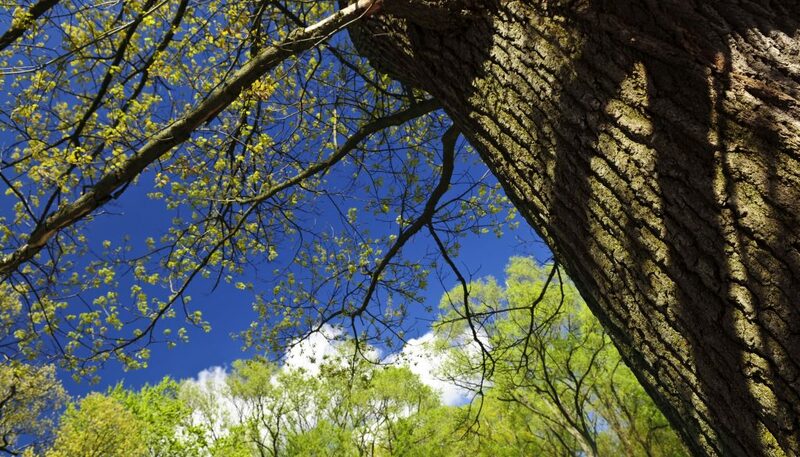 Potential dangers, complications, and other circumstances can come as a result of poor tree care. It is important to take caution of a tree that requires removal on a commercial or residential property. This is because a tree that needs removed is most likely a tree that is a threat. Continue reading to catch up on some common reasons why a tree would need to be removed. The most obvious reason for a tree to be cut down or removed is because it is dead. Dead trees can pose a variety of potential problems, and even dangers. For example, a dead tree can fall over onto a person’s property, or their neighbor’s property, and cause a significant amount of structural damage. A dead tree loses stability every day. Harsh winds or storms can easily know one down at any moment. No one wants their children or pets to be a victim of a fallen tree. If a tree is dead, it needs to be removed immediately. Another reason to remove dead trees, or other trees, is for aesthetic value. A dead tree is an ugly tree; and a tree obstructing a beautiful pond view is an unwanted tree. These are two common reasons to remove trees from a property. The appearance of a yard or property is greatly increased with well-kept landscaping. Trees are a beautiful part of nature, but they can sometimes just be in the way. Some trees can grow to be very large and very old. Oak trees, for example can grow to extreme widths and lengths. If the tree is close to a home or building, overtime, this could pose a problem. The tree roots can become obtrusive to plumbing pipes and foundations. This can be costly to repair. A diseased or dying tree is another red flag. Trees that are infested or ill need to be removed to prevent further contamination. Insects such as Emerald Ash Borers inhabit and kill trees; a pest control issue to be handled right away. Other tree diseases are harmful and can greatly reduce the likelihood of new tree growth. 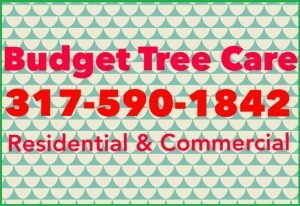 Call Budget Tree Care at 317-590-1842 for professional and affordable Indianapolis tree service. We are experienced tree care contractors who provide residential and commercial tree services, including both routine and major tree work. As out company name suggests, we have the tree service solutions that will fit your BUDGET! Call 317-590-1842 to request a free estimate, today. This entry was posted in Tree Removal and tagged dead tree removal, Indianapolis tree removal, Indianapolis tree service, tree removal facts, when to remove a tree. Bookmark the permalink.